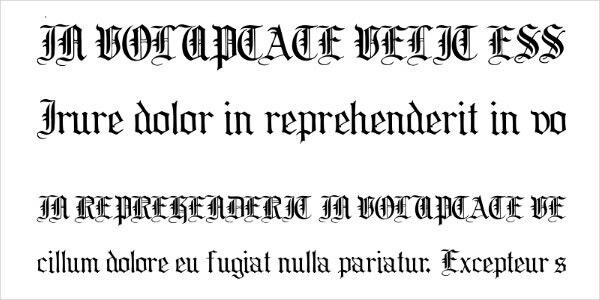 Also referred to as the Blackletter, Old English was used as a script all over Western Europe 1000 years ago. 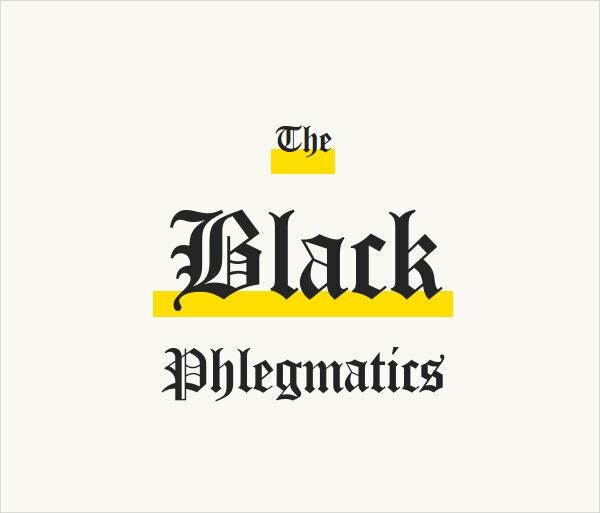 It has nothing to do with the ancient English language or black color. 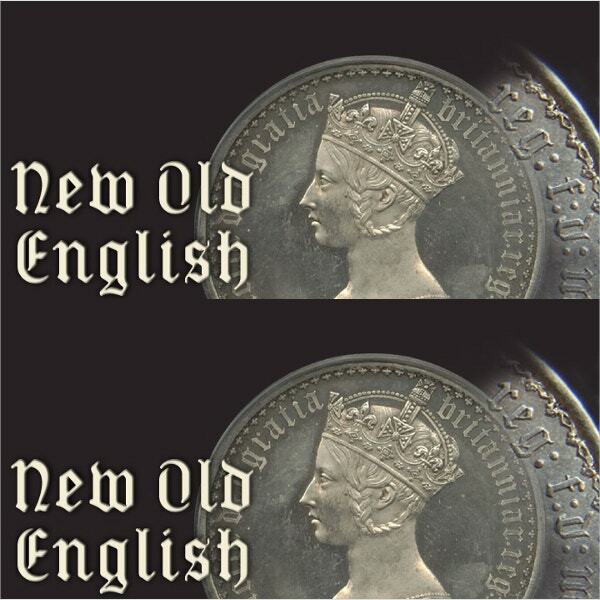 The Old English fonts have majestic initial capitals and readable lowercase and look as if they were engraved. Their prominent appearance and historic sensation make them quite popular in invitations, diplomas, advertising, Greeting Cards, certificates, etc. 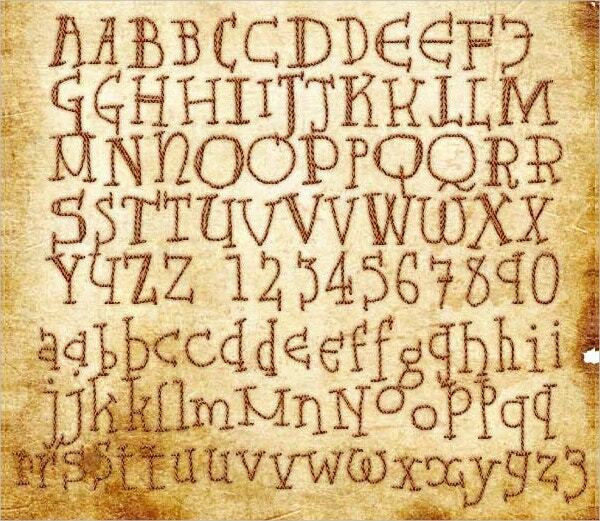 Here is a collection of Old English fonts. The Hardyn Typeface Old English Font is available at $12. It is ideal for magazines, books, posters, and headlines. Currency symbols, spacing modifiers, Latin ligatures, Mathematical modifiers, etc are included. Available for $15, this font has been generated through inspirations from Italic hand type and Classic Roman Capital. Having clean curls and beautiful swirls, this suits story books, signage, etc. 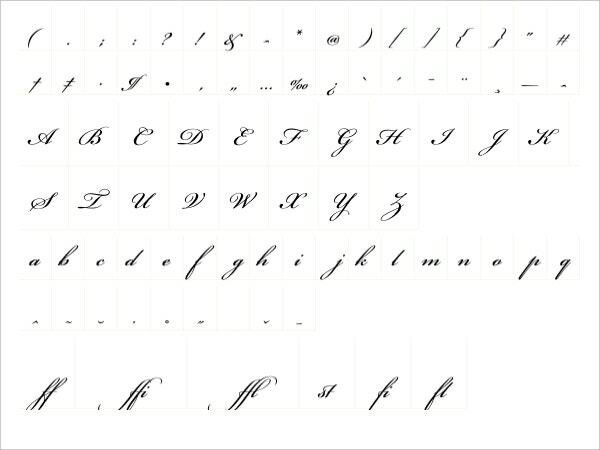 The Calligraphy Old English Cursive Font has decorative yet highly readable letters. 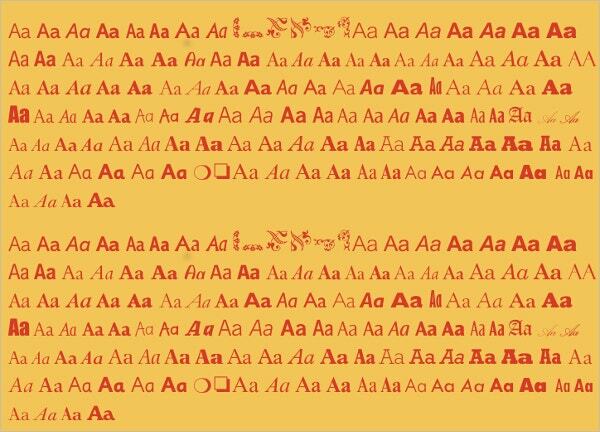 Storybooks written using these fonts bring in a magical and fanciful touch. 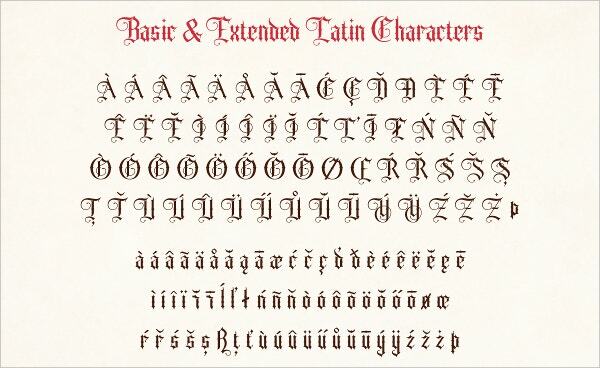 The Monotype Old English Font is a traditional, yet elegant and readable font. Here under the link, many different Monotype fonts to be used for different purposes are available. 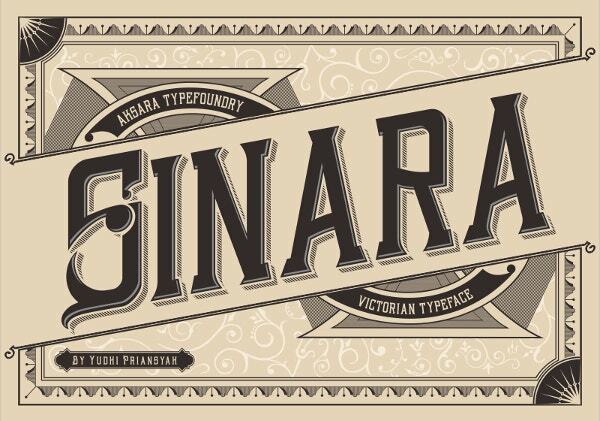 The Sinara font is available for $11. It can be used for unlimited purposes like labels, vintage business cards, T-shirts, logotype, vintage designs, etc. 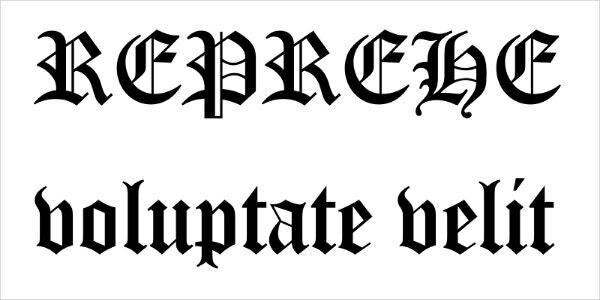 Typography is a hand-drawn decorative old English lettering developed by Mark Nader. The final shot is soon to come. It is perfect for headlines, book covers, T-shirts, etc. 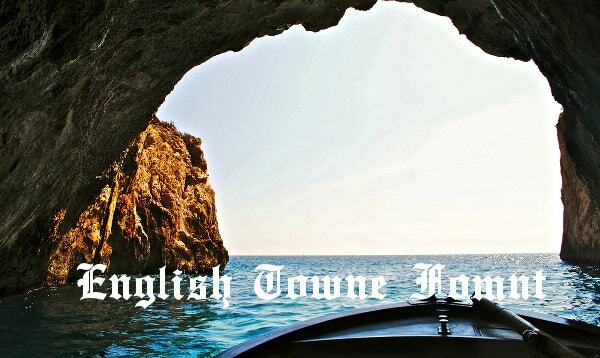 Old English Towne Font is a digitalized decorative lettering with sharply ending curves. It is available for free download and can be used even for commercial purposes. Available for $19, Sepian is a razor-sharp curvy lettering which imparts a wicked look to the texts written. It is ideal for scary video games, horror-movie posters, and tattoos. Ramona Old English Fonts are cool looking fonts which would ideally suit manuals, college projects, etc. 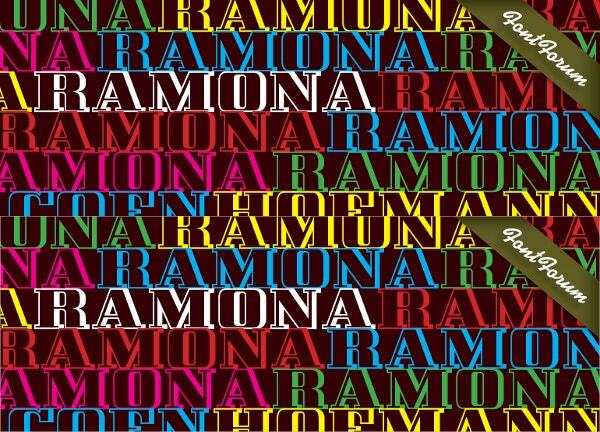 The link has a family of Ramona fonts for paid download. 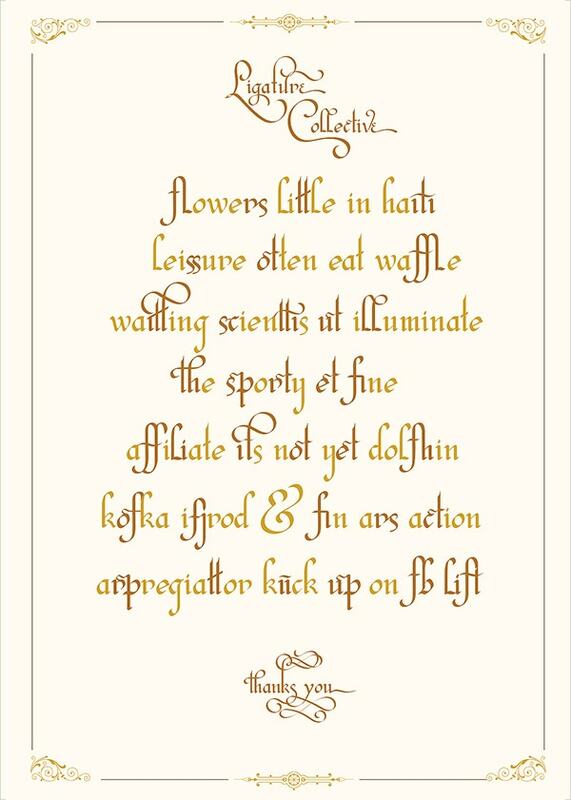 Olde English Style Font has letters and alternate characters with curved and straight lines that impart a musical touch. This ideally suits music guides, hymn books, poetry, etc. Available for $11, the Ancient Old English Letter Font has embroidered or stitched handwritten lettering and alternate characters. These look good in larger sizes and would ideally suit scrapbooks. 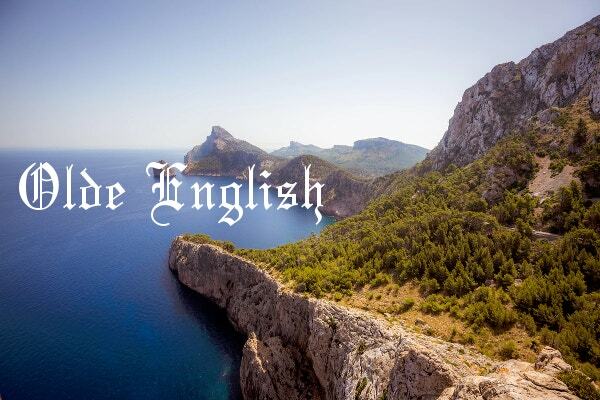 The New Old English Font has thicker hairline strokes than those of the usual Old English fonts. 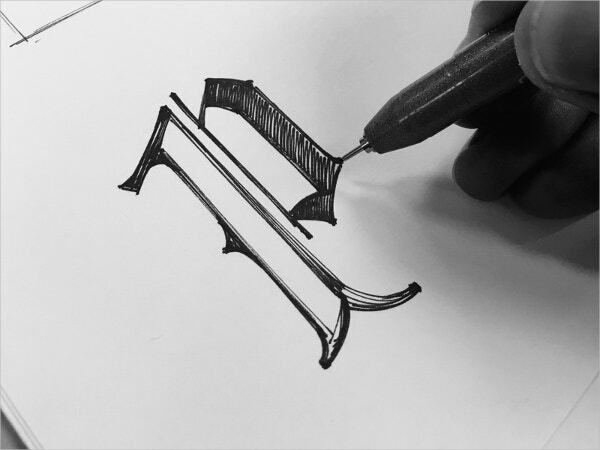 These give a warmer and less sharp feel than the pen scripted lettering. The Modern Old English Font bears an authoritative and stately appearance. It is ideal for newspaper banners, certificates, wedding announcements, holiday greeting cards, diplomas, etc. 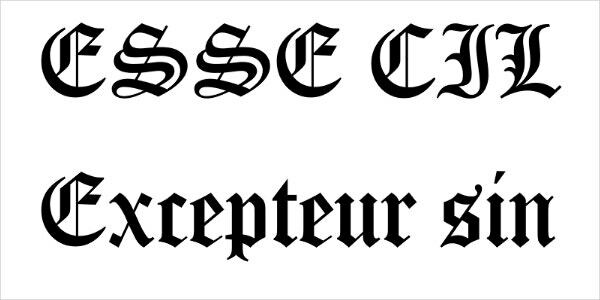 The historic sensation associated with the Old-English-fonts makes them look commanding and elegant. 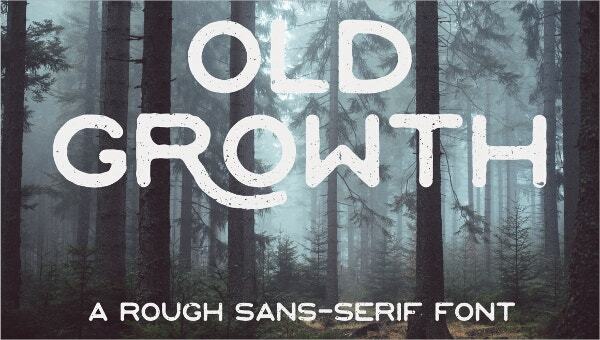 These Vintage Free Fonts also bear an intricate appearance which makes them hard to be hand drawn. 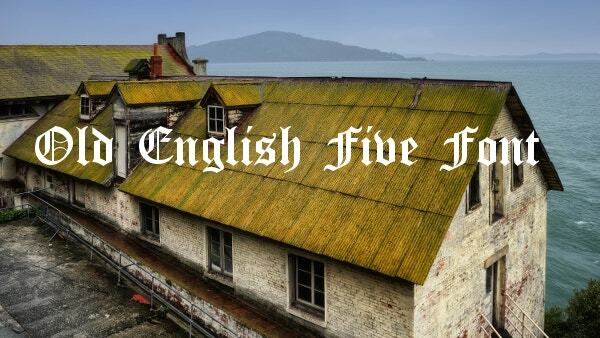 So, without taking the trouble of creating them, why not just download the variety of digitalized Old English fonts listed out here?